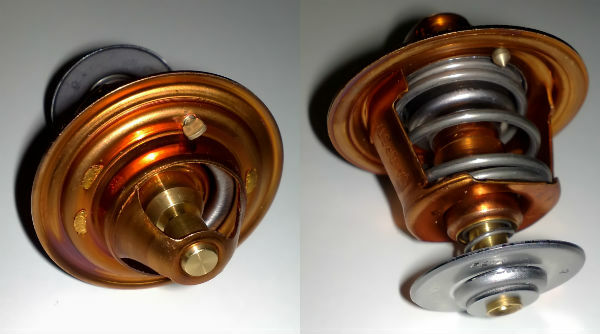 Your car thermostat is a critical part that keeps your car running smoothly. A bad car thermostat can damage your engine and cost you thousands of dollars. This is why it’s important to know the signs of a bad car thermostat that isn’t working how it should. In this post, we review the symptoms of a bad car thermostat so you can know the signs and get it fixed right away. Keep reading for explanations on these symptoms. 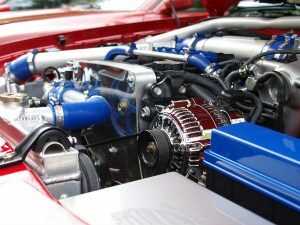 A vehicle thermostat regulates the flow of coolant flowing to the engine. Here’s how it works: When the engine has been sitting for a while and is not warm, the thermostat will be closed. 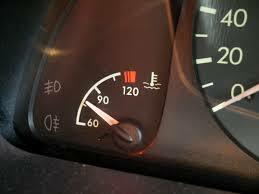 When the engine is running and has reached the operating temperature, a sensor will cause it to open. This allows coolant to and from the radiator, decreasing the temperature so it can be recirculated through the engine again. This constant flow keeps your engine functioning at the correct temperature and prevents overheating. Because your thermostat controls temperature of fluids from the radiator hose, a bad thermostat will cause your car to overheat. When the engine temperature has reached the operating level, it should allow coolant to flow to the engine and regulate the heat. 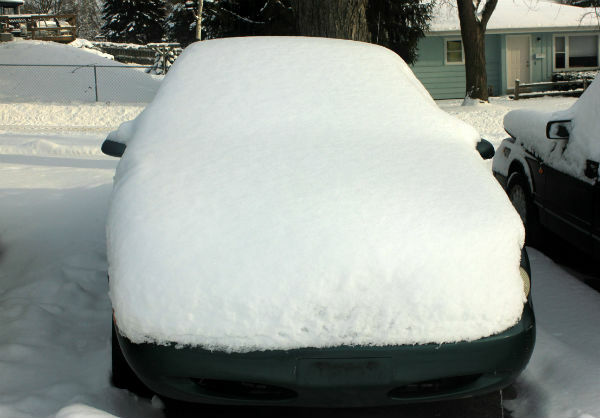 If the thermostat becomes stuck in the closed position, antifreeze doesn’t flow from the radiator, causing overheating. This problem can be caused by other issues, such as leaking hoses, but if you’re car is overheating, be sure to have the thermostat checked. When the thermostat becomes locked in the open setting, it will lead to engine under heating. This will cause the coolant to constantly move into the engine whether it is hot enough to need it. This will cause the engine to run too cool. If you drive your vehicle for longer than a few minutes and the needle on the temperature gauge never seems to go up, you should check your thermostat. 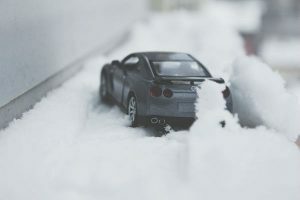 If you notice your engine temperature changing erratically, this could very well be caused by a malfunctioning thermostat. The issue with the thermostat is not that is stuck in the open or close position, but that it cannot read the temperature correctly and regulate the temperature like it should. 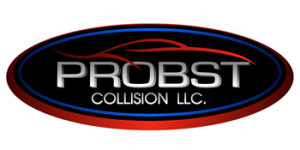 When your engine temperature is running too high, too low, or constantly fluctuating erratically, the engine performance will suffer. You may notice your gas mileage seems lower than usual. Over time, this can become damaging to the engine and expensive to fix. 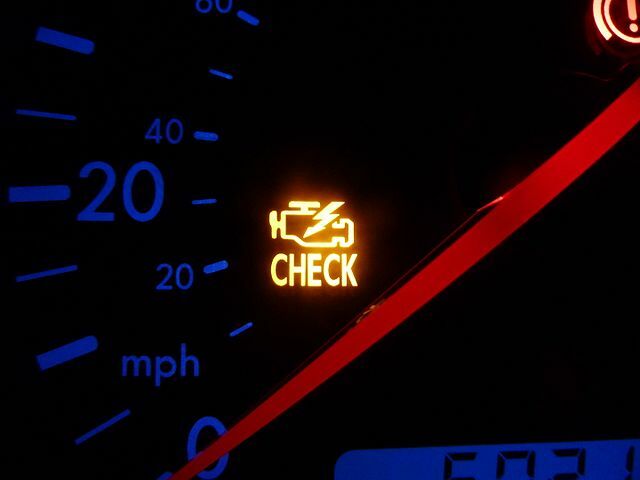 If you are noticing these issues, you should check your car’s thermostat or have a professional look at it for you. For many do-it-yourself types, it is not too difficult to remove and test the thermostat yourself.